Corner Panorama Entrada View Lot. 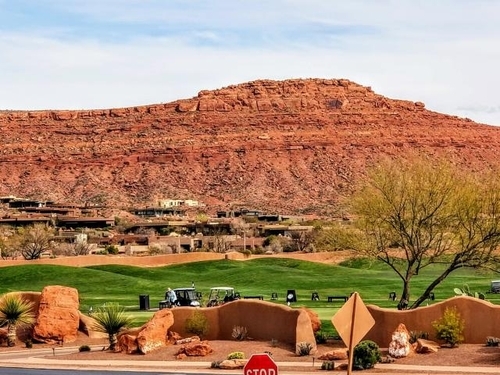 Views of Snow Canyon unobstructed, and also Kachina Cliffs, Red Goblins, and Entrada Golf Course. 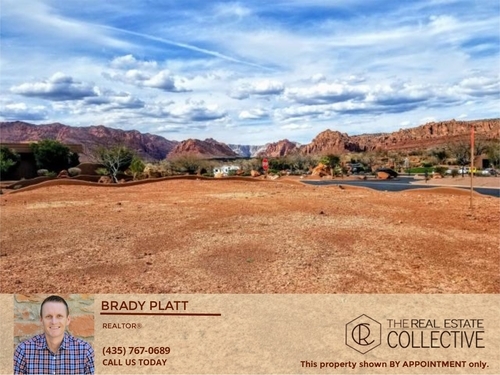 Rare over sized lot that also has right to enter The Inn at Entrada rental program.